If you know that there are a ton of jobs that you need to get done around the home but you just don’t have the money to try and get them all done then you are not alone. There are so many people who go through problems like this every single day, but there are things that you can do about this, such as trying to tackle the job yourself. DIY jobs are easier than you think when you have the right tools at your disposal. It’s super important that you have a wrench set. When you do have a wrench set, you will soon find that you open up a huge world of different possibilities. This can include fixing leaking pipes and even dealing with any loose connections as well. A wrench can also help you to replace washers and pipes, not to mention that it can also help you to prevent leaks from happening as well so that is very important for you to take into consideration. If you do have a wrench set, buy some plumbing tape to make things easier the next time you have to make a repair. If you don’t have an air compressor right now then you can pick one up from here: https://www.aircompressorscout.net. The main reason why you need to invest in an air compressor is to get any painting jobs done around the house with ease and this is great if you need to paint over some fine wood or even some cabinets. If you do this with a brush then you just won’t get that nice and smooth finish, so this is a great tool when you look at the bigger picture. Wires fray and break over time and there is just nothing you can do about this. If you don’t have the tools you need to replace the wire that has broken then your device will be left unusable for quite some time. This is the last thing that you need as it is a complete waste of money but if you have the tools you need to replace the wire or the plug then this is great. All you need is some screwdrivers, some wire cutters, some electrical tape and knowledge of wiring. This is very easy for you to take care of and you’d be surprised at how much confidence it can give you. Ladders come in way handier than you’d like to think. 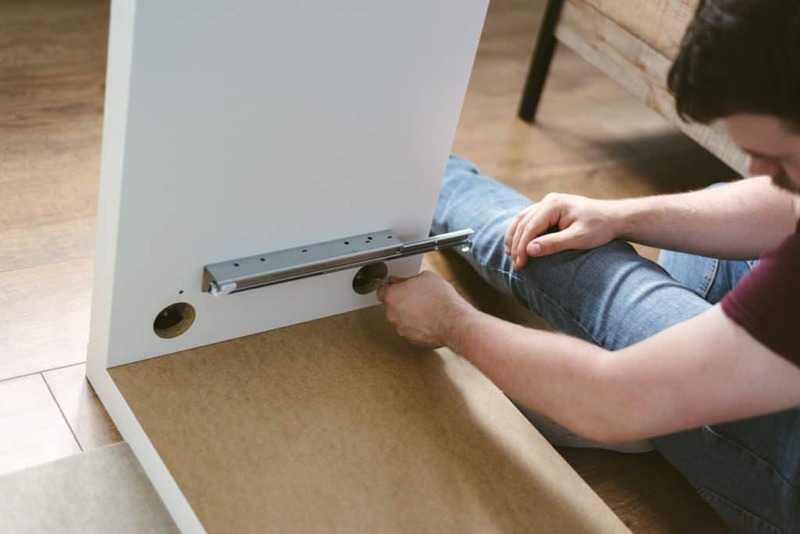 You don’t need to have a full set, just a small stool will do, but it can help you to fix any high cabinets, change lightbulbs and even repair light fixtures. 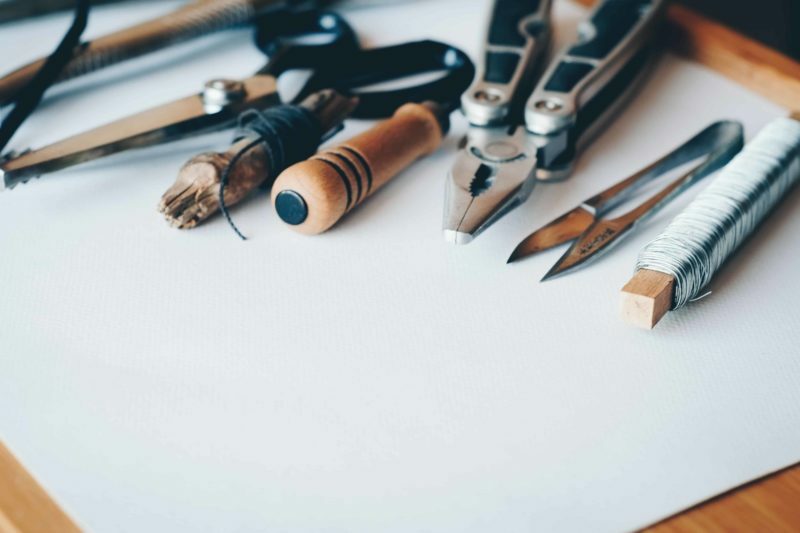 You can also fix curtain rails and hang pictures when you have a good old pair of step ladders as well so this is one of the many things that you have to think about when the time does come for you to get started with your own DIY project. So there are so many tools that are out there and they can all help you to expand your own DIY knowledge!